David Byrne forever changed popular music throughout the late seventies and eighties as the frontman for the Talking Heads. Albums such as “Talking Heads ‘77” and “Remain in Light” are old enough to be considered classics, while still sounding modern and groundbreaking forty years later. In 1991 the Talking Heads disbanded, and David Byrne has been pursuing his solo career ever since. His latest project, “American Utopia,” is his first solo album in 14 years. The album was announced simultaneously as it’s tour, which Byrne promised would be one of the most ambitious shows he’s ever done. This is quite a claim, considering that his live performances with the Talking Heads had always been extremely extravagant and well received. Hints of live performance are present in the music as well. There is a theatrical nature to nearly every track, indicating live performance may have played a role in the overall sound and concept of the record. This is especially present on tracks like “I Dance Like This,” and “Bullet,” shifting and seemingly stage-ready presentation. 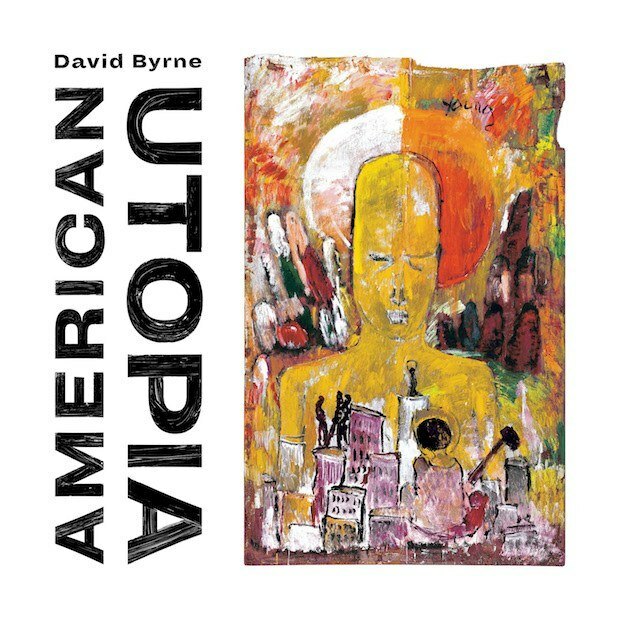 Perhaps because of this focus on performance, “American Utopia” feels the most Talking Heads out of all of Byrnes solo discography. The nervous nature of his vocals are there, the quick bursts of percussion, the complex rhythms, etc. Byrne seems to take influence from many different eras of his Talking Heads career. It’s been a long time since David Byrne pioneered new wave music with the Talking Heads, and although his music is no longer revolutionary, it is still experimental and boundary pushing.